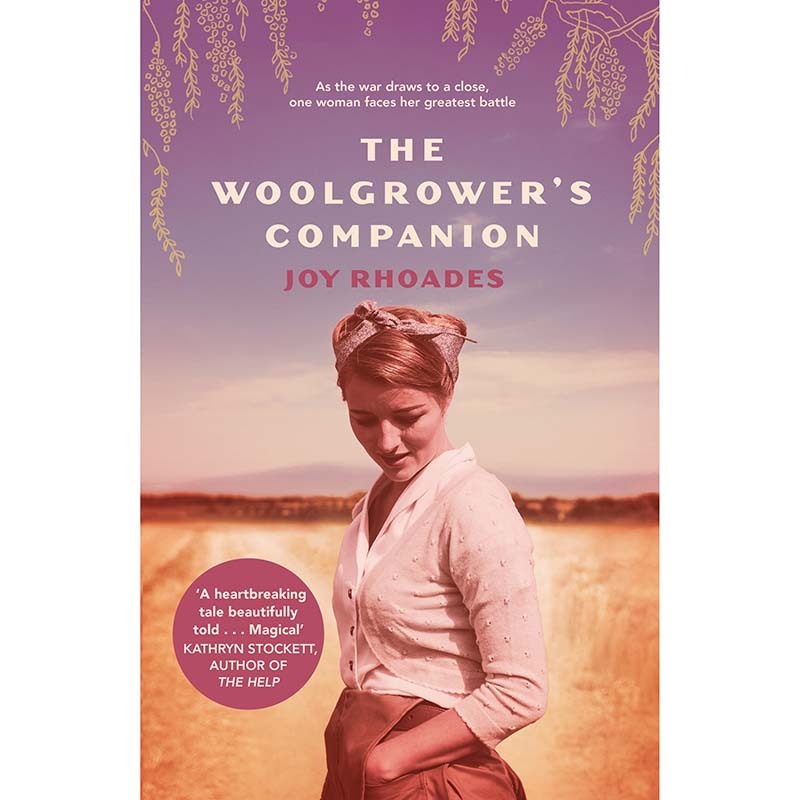 Set over ten tumultuous months in 1945, The Woolgrower’s Companion is the gripping story of one woman’s fight against all odds, and a sweeping tribute to Australia’s landscape and its peoples. As the war draws to a close, one woman faces her greatest battle . . .
Australia 1945. Until now Kate Dowd has led a sheltered life on Amiens, her family’s sprawling sheep station in northern New South Wales. The horrors of war have for the most part left her untouched. But with her father succumbing to wounds he’s borne since the Great War, the management of the farm is increasingly falling on Kate’s shoulders. With only the sheep-rearing book The Woolgrower’s Companion to guide her, Kate rises to the challenge. However the arrival of two Italian POW labourers unsettles not only the other workers, but Kate too – especially when she finds herself drawn to the enigmatic Luca Canali.